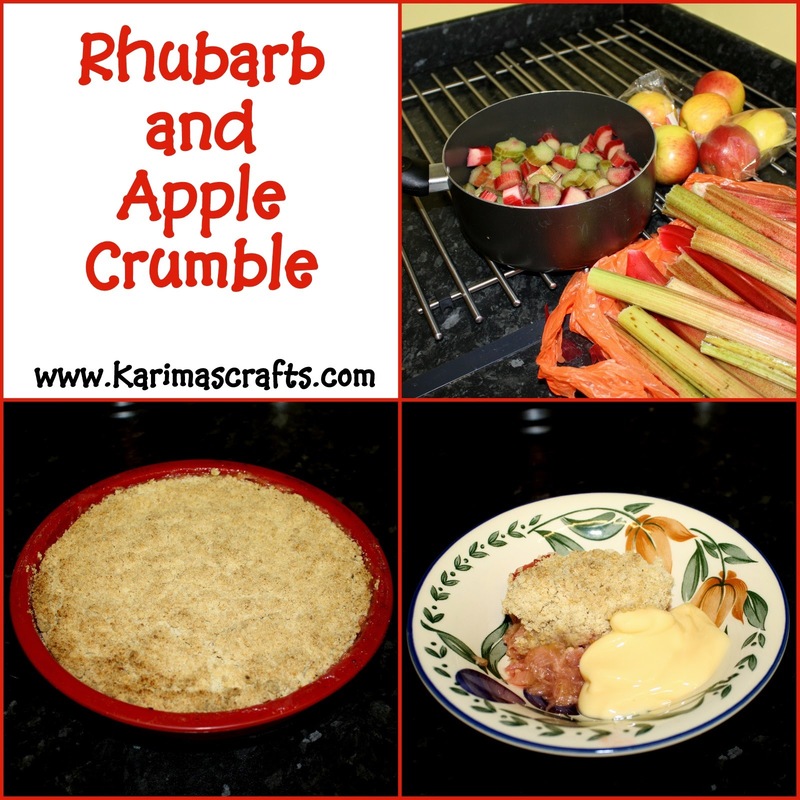 I love Rhubarb and Apple Crumble, so when I was given some lovely fresh rhubarb picked straight from a friend's garden I couldn't wait to get into my kitchen! 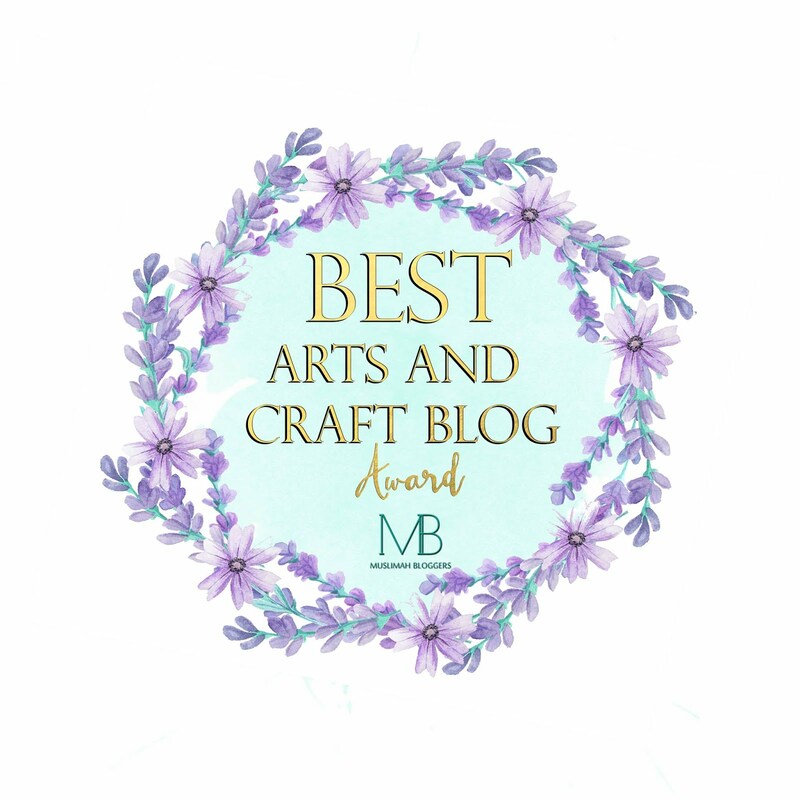 Today I will share with you my recipe that I personally love. Step 1) Place the cut rhubarb into a saucepan and sprinkle on the sugar and allow to simmer for 15 minutes until rhubarb is nice and soft. Step 2) Place the chopped up apples into a saucepan with a small amount of water (to stop the bottom burning), and simmer until nice and soft. Step 4) Start preparing the crumble by placing the flour and butter into a mixing bowl and rub together until crumbly. Step 5) Then add to the mixing bowl the sugar, almond powder and the cinnamon and mix together. Step 6) Once the rhubarb and apple are ready place them into an ovenproof dish and mix together. Step 7) Place the crumble over the top of the fruit evenly. Step 8) Place the dish into the oven for about 30 minutes. Step 9) Remove from the oven and serve warm with either custard or ice-cream. Or you can eat this cold if you prefer! Oh gosh...I haven't had this in ages! Will have to try making it soon! Thank you for the recipe! Never had this one. Sounds yummy!